Winning against Southampton was just what the doctor ordered, with Fulham securing their first three points in the Premier League since beating Burnley at the end of August, as Claudio Ranieri made the best of managerial starts to his tenure at Craven Cottage. Life was never going to be easy for Fulham in the Premier League, but much more was expected of a club that had been one of the most active during the summer transfer window, having brought in no fewer than 14 new signings to make the side more competitive. However, the results didn’t come for Slavisa Jokanovic and after just one win in twelve games, the axe was inevitably wielded. The subsequent arrival of Claudio Ranieri couldn’t have come at a better time, either. On the back of six straight Premier League defeats and the EFL Cup exit against Manchester City, the Italian coach managed to guide Fulham to a 3-2 victory against fellow strugglers Southampton, making for an excellent start to his tenure. The next step now will be to build momentum and maintain the positivity surrounding his arrival at the club. 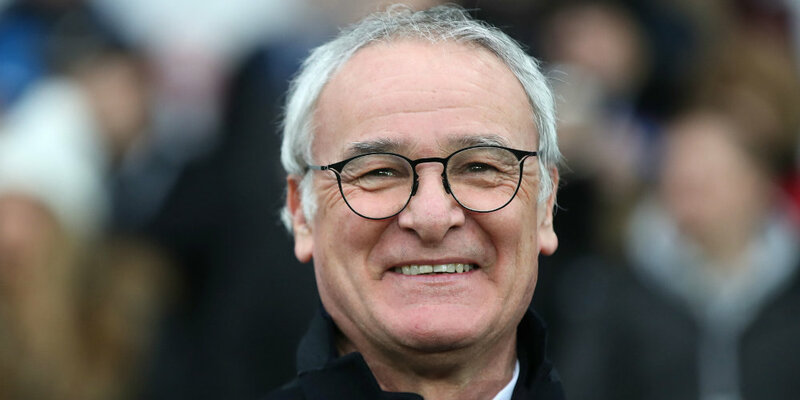 Despite the dream start for Ranieri, Fulham still remain amongst the favourites for relegation according to the latest EPL betting at William Hill, although a shift in the odds would suggest that bookmakers believe that if anyone can guide the team to safety, then it’s the man who stunned the football world by leading Leicester City to the 2015-16 Premier League title, making for one of the greatest underdog stories of all time. “We wanted to win, we showed very good fighting spirit,” Ranieri enthused via the official Fulham FC website, after the winning encounter with Southampton, while also pointing out that “it’s a little step” in the right direction for the team. “I want a clean sheet and want to improve our defensive work,” he also insisted, conscious of his team having conceded more goals than any other so far this season. Clearly, Ranieri remains fully aware of the difficult tests his team will face in the coming games, particularly with a run of three challenging matches within the space of just seven days to start December; a month that could give a strong indication as to how influential the 67-year-old coach may be in his new post. It’s a winning start for Claudio Ranieri as Fulham manager! The first stop is Stamford Bridge for a tussle with Chelsea, a location Ranieri knows all too well after his stint with the Blues between September 2000 and May 2004. Next is a home encounter against the club where his remarkable Premier League title was achieved, Leicester City, which will undoubtedly be filled with emotion. Fulham then take on Manchester United at Old Trafford, as Ranieri locks horns with Jose Mourinho, the man who replaced him at Chelsea back in 2004. Fulham end 2018 with matches against West Ham, Newcastle United, Wolves and Huddersfield Town; all of whom are also currently in the bottom half of the table. Direct rivals against which Ranieri will be keen to secure as many points as possible, hopeful that by the time his side take on Arsenal to start 2018, the team will be sat in a far more comfortable position in the Premier League table.